April’s almost here which means another quarter, another season in 2017. 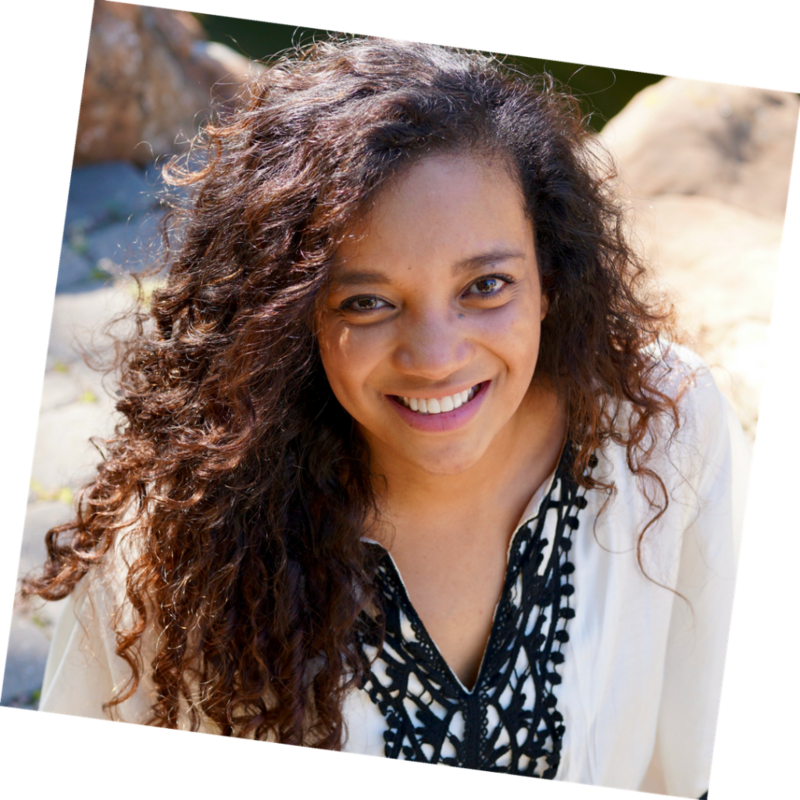 As my first full month of marriage draws to a close, I look at a new quarter as a challenge. Compared to how I was at the beginning of last month, I’m now getting into a groove. Still lots of things to iron out and figure out but this thing called homemaking is starting to take shape. Never in my life have I not been a student, working a full time job, or doing both. With neither of these a part of my life anymore, I have a flexibility that I have never had before. While it’s so invigorating and freeing, it’s also daunting. Now I have to create the schedules, the barriers, and the due dates from scratch. The way I functioned as a student or as an office employee doesn’t work in the realm of homemaking. All of those rules get thrown out the window as I create a new reality for my home. No more barely making it out door in time to beat traffic to work, grabbing fast food at lunch, or procrastinating on class papers. Bills have to be paid, errands run, housework done, and meals prepared. And while life will always be full of surprises, I do have a level of control that is in my best interest to exercise. And one of those super important things that I can control is my morning. I’m not a morning person by nature but I know that I know that I know how beneficial the morning hours are. But oh, my bed sheets are so comfortable and I like to snuggle and get a few more zzzz’s until my hubby rolls out of bed to get ready for work. Ugh. If getting out of bed as a single woman was hard, it’s harder still now that I’m married! This morning, as I was reflecting on my goals for next month, I knew I had to get it together and try to get back into a good, solid morning routine. I really don’t have a good track record when it comes to this but that doesn’t mean I shouldn’t try again! Simple. I don’t even have working out here. I’m working on that but as of right now, that’s not a morning priority quite yet. In the meantime, I’m going to do what I can. I’m going to add this routine to my April To-Do list and track my progress. I’m sleepy just thinking about it but I’m excited to see what happens! 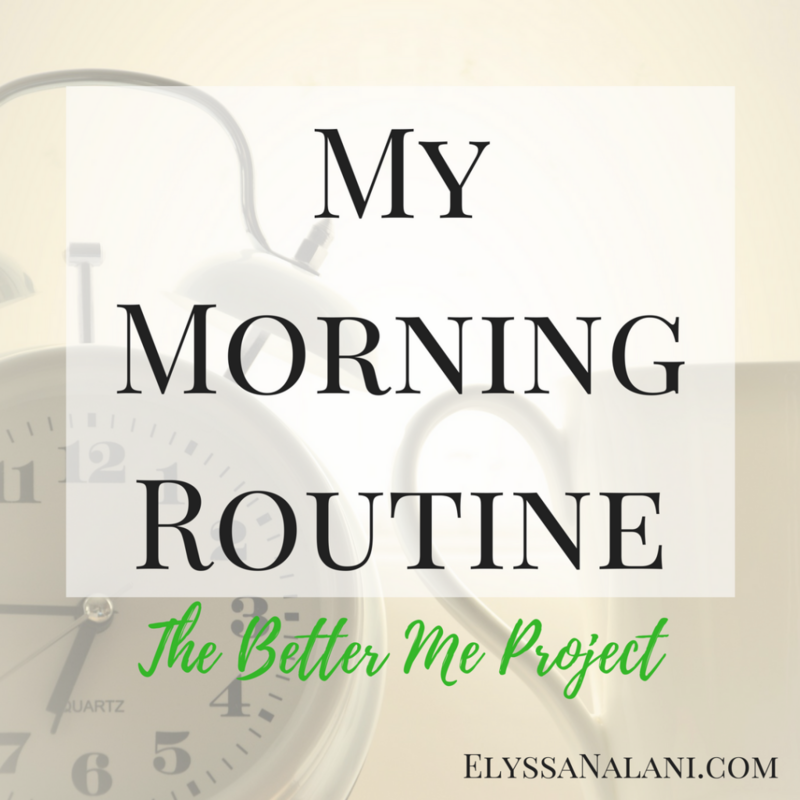 Do you have a morning routine? Are you a morning person? Is this an area you need to work on too? I’d love to read your thoughts in the comments!